Join us to learn more about the potential effects of the Trans-Pacific Partnership (TPP) free trade agreement! We’ll begin by hearing from expert panelists, focused on the TPP’s potential impacts on public health, food and farming, workers rights, environmental degradation, international human rights, and the local and global economy. Following the break, a TPP training will be held to explore solidarity gestures, storytelling, and community organizing. Come away with a better understanding of the TPP and an organizing packet to take back and engage your own community. Our organizations support social justice, fair trade and sustainable development. 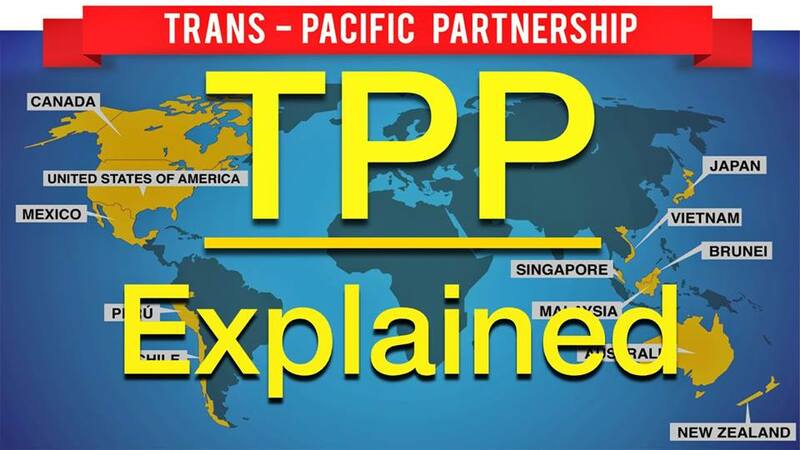 Take a stand against the Trans Pacific Partnership! This event is co-sponsored by the MN Fair Trade Coalition and Witness for Peace-Midwest.